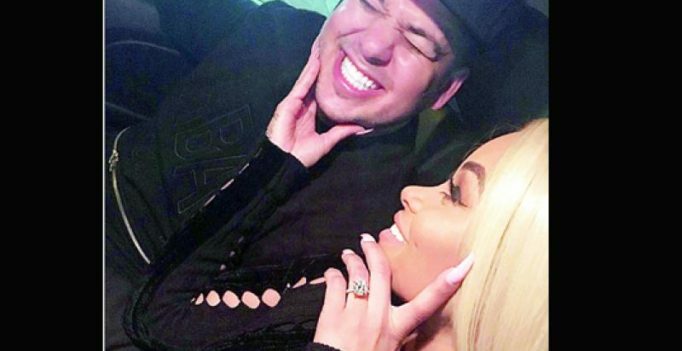 After their very public split, where Blac Chyna left Rob Kardashian’s home with their weeks old baby, Dream, the two are back together. 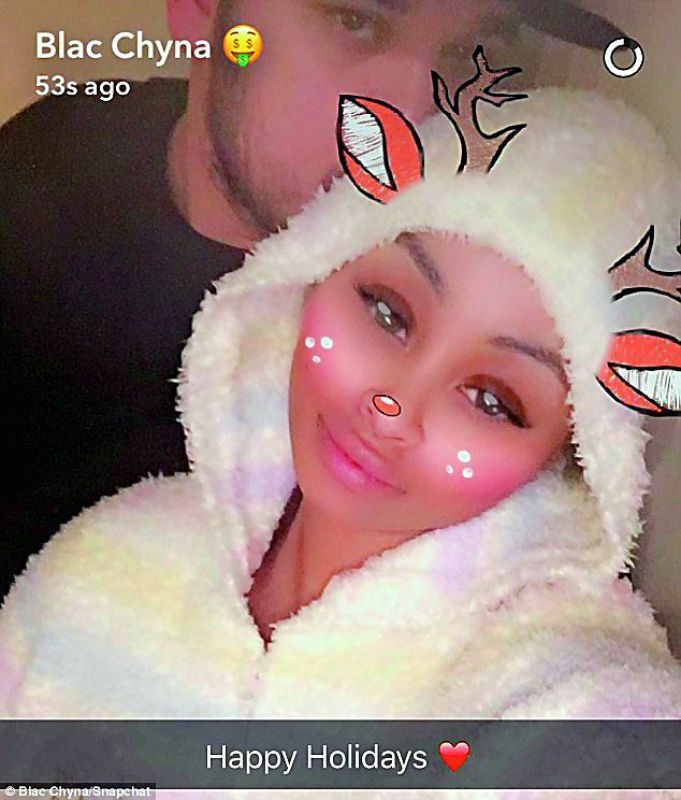 Black Chyna’s Snapchat account blew up with photos of the two after she reunited with her fiancé Rob, reported Dailymail.co.uk. The two came together after a report on TMZ said that their fight was just a publicity stunt for their reality TV show. In the photos one can see Chyna with her four-year-old son King Cairo and fiance Rob. 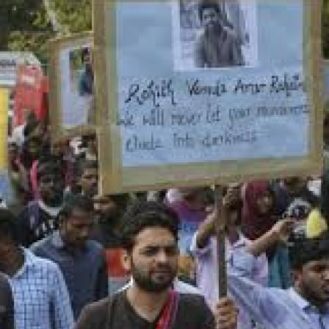 This celebration comes after the couple have been going through a rather tempestuous month, one filled with fights and accusations of physical violence.